Well, it’s transfer time once again! The lot has fallen on me this time. On Wednesday, I’ll head up to meet my new companion in Great Falls. It is very sad to leave Bozeman. 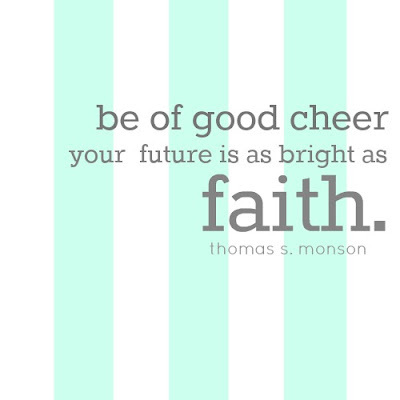 I seriously feel like transfers are one of the hardest things for me as a missionary. But I know the Lord has great things in store! 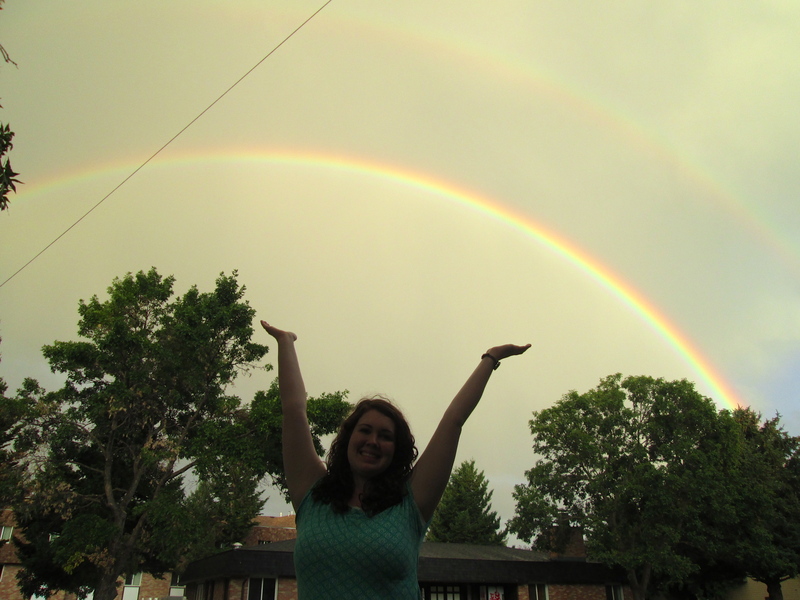 So many rainbows in Bozeman! Last preparation day was really fun, but tiring! We met up as a zone and hiked the Sypes Canyon trail in the Bridger mountains. It was about a two mile hike each way (4 total) and it was fun but really steep. I definitely got my workout for the day! Since we did the hike as a zone, we didn’t get started until 2pm, and by then it was pushing 92 degrees. Yikes! We made our way through streams, bushes, rocks, and an elder jumping out from behind bushes to scare us. Haha, it was was a good day. Our newest investigator is doing awesome! We met with him again on Monday night and taught the Plan of Salvation. He seriously just gets the scriptures so well and is so prepared. We ended up teaching about eternal families and why we do family history work, and he loved it. He and his wife just had their first baby this week too, so our ward is gonna bring them dinners. My companion took this while I practiced the piano. On Tuesday after district meeting, we drove another sister to Butte for her exchange, and then I stayed with a different companion for three days. It was a crazy exchange format, so I’m not even going to try to clarify any further, haha. We had a lesson with one of our less actives that we rarely see, and it was amazing!! 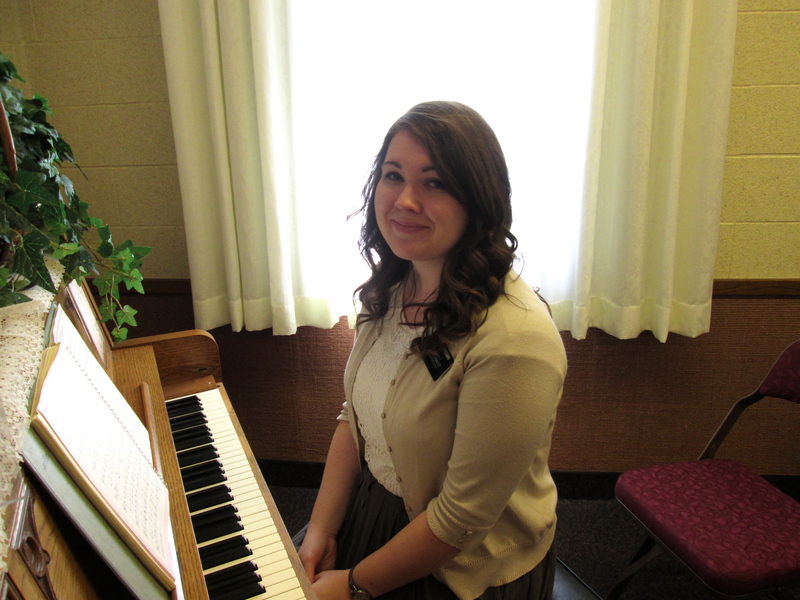 She really opened up to us, and she expressed her desire to go to the temple and relearn why she was baptized and read the Book of Mormon with us. Ahhh, so exciting! On Friday, I got to be back with my companion again! It’s good to be with your own companion again. I am really going to miss her! It’s been a good 4 months together though, so I can’t really complain. The girl who who just got baptized, is still doing great. We met with her and her boyfriend on Friday night, and had one of the most spiritual lessons we’ve had with them. We each shared our testimonies and it was awesome. They are planning to be sealed in the temple in about a year, and I will totally be there when it happens. We went to her birthday party on Saturday night and gave her her own CTR ring, which she loves. We met a lot of new people at the party, and even got a potential investigator from it! This letter was a little scattered I know… Sorry! Got a lot of packing and sorting to do over the next few days. Next week you’ll be hearing from me in Great Falls! Love you and miss you all!! !